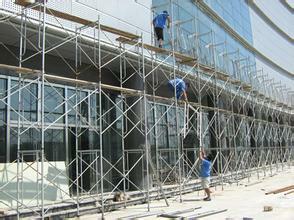 Frame scaffolding does not need special maintenance, maintenance. The scaffolding components to eliminate the bolt connection, artifacts by touch upon, the whole surface of galvanized processing, anticorrosion, artifacts the beauty is generous. 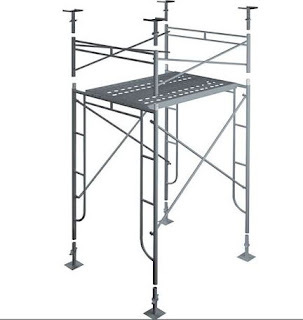 Frame scaffolding wide range of use can be used for construction of the following situations. 1, used for buildings, halls, Bridges, overpass, tunnel and other template supporting roof or fly die within the frame. Can be a temporary site dormitory, the warehouse or barrack. 2, the use of mobile scaffold accessories with simple roof truss. 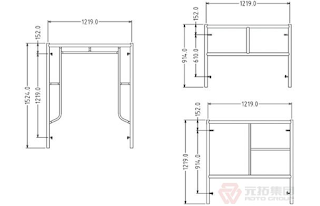 3, used for erection of temporary balcony and stand. 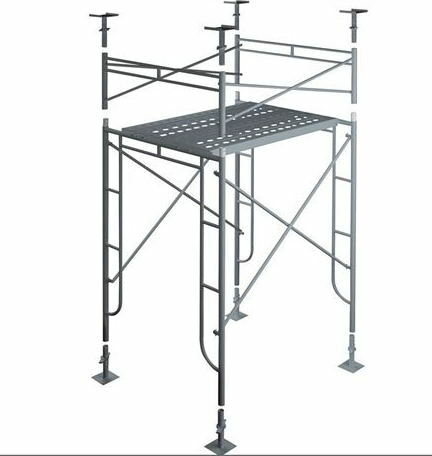 Frame scaffolding components series standardization, component neatly stacked, facilitate site information management, satisfies the requirement of civilized construction, construction places suitable for many applications.